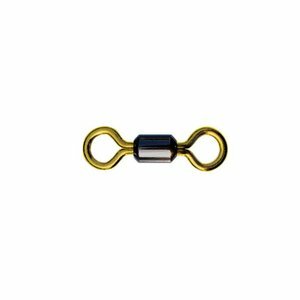 P-Line Black Crane Swivel, These P-Line swivels feature smooth no-twist rolling barrel operation, brass bells. 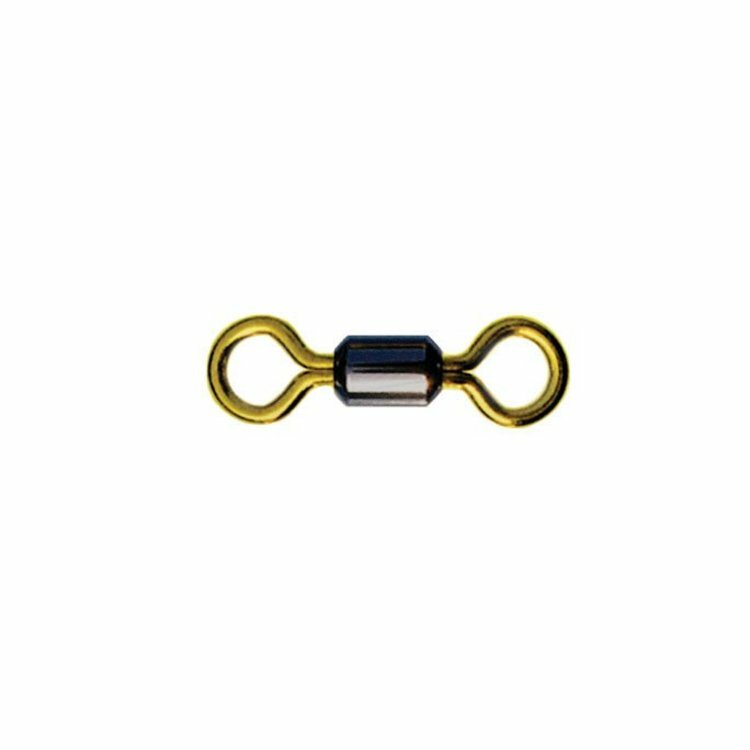 Constructed of black anodized brass, they are the perfect terminal tackle solution for many species from Trout to Albacore. Each package comes with a handy pin to keep the same swivel sizes and types together and organized. 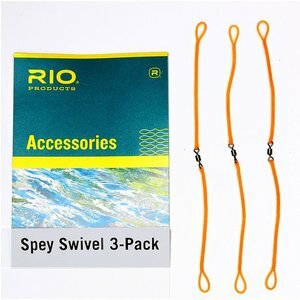 Rio Anti Twist Spey Swivel The Spey swivel is placed between the shooting line and the Spey head, and presto - no more line twist! A real improvement! 3-Per-Packge.